UPDATE: This contest is now over. The winners were Nathan Parsons from Facebook and cigars_and_shines from Instagram and they were picked LIVE on our Friday night show. 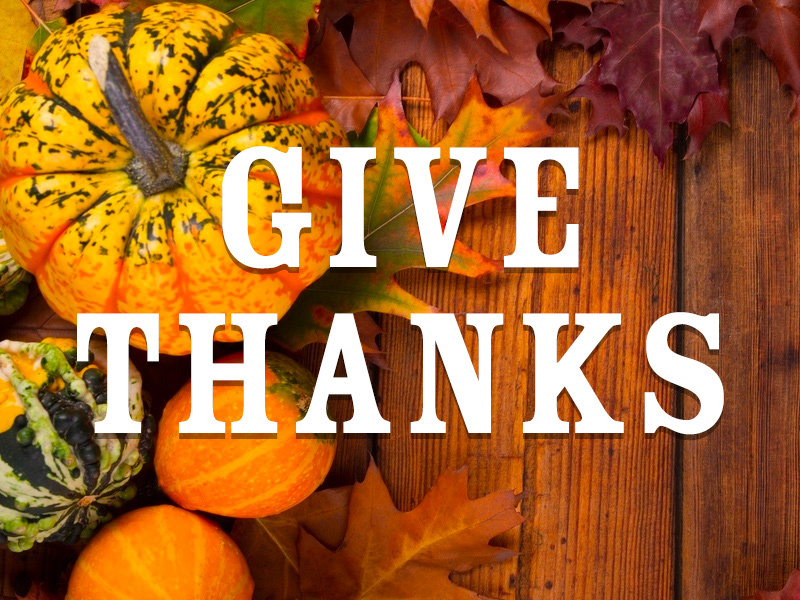 Cigar Dojo is thankful for our online community. And therefore we are giving thanks. 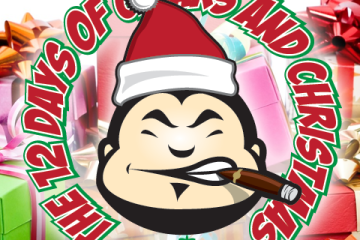 Yup we are giving away 100 premium hand-rolled cigars and two lucky folks will win 50 sticks each. You can enter on our Facebook, Twitter, Instagram and on the Dojo app. The winners will be picked LIVE Friday November 23rd 2018. For the most chances to win make sure you enter on every platform. 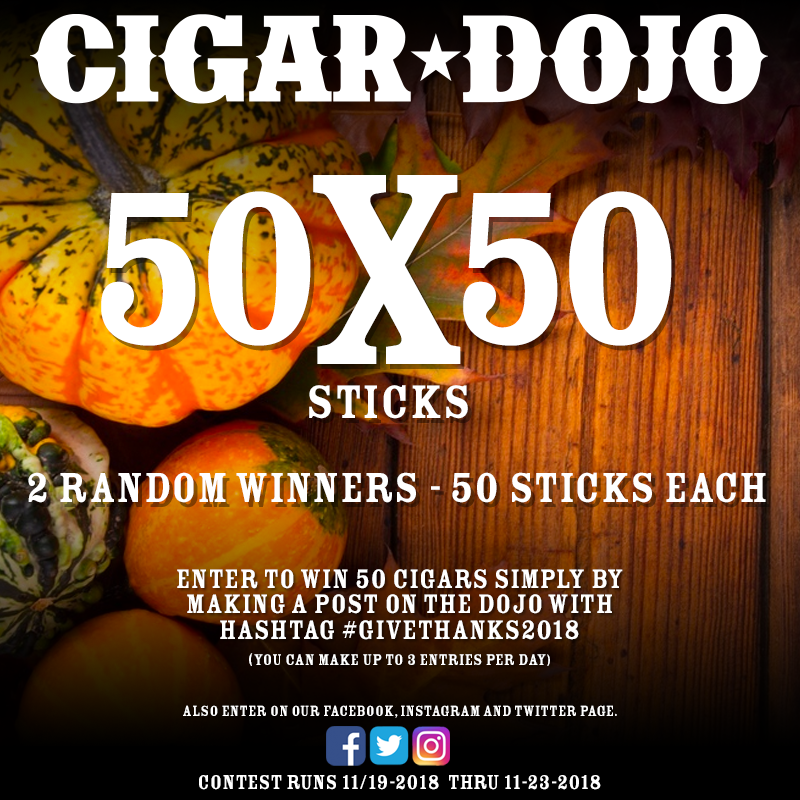 Cigar Dojo is thankful for our online community. And therefore we are giving thanks. 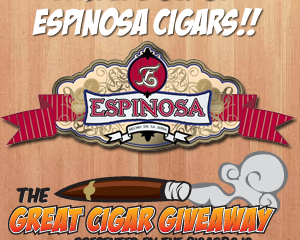 Yup we are giving away 100 premium hand-rolled cigars and two lucky folks will win 50 sticks each. 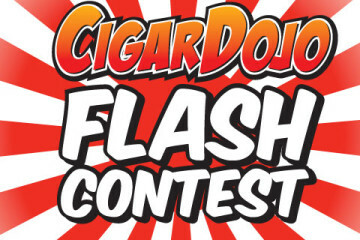 TO ENTER: follow @CigarDojo on Instagram, like this post and tag two friends. 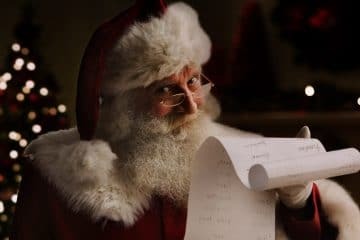 Finally, comment to let us know you are entered. Winner’s will be picked LIVE 11-23-2018. Make sure to enter on our Facebook, Twitter, and the Dojo app. #givethanks2018 GOOD LUCK!! Or enter on the Dojo app simply by making your best #givethanks2018 post which you can so up to 2 times per day.